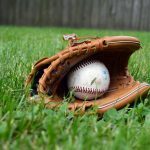 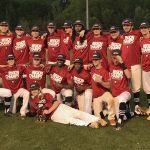 Multiple Teams · Apr 23 Northside Baseball – REGION CHAMPS! 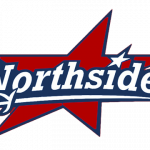 Congratulations to our Northside Baseball team for being REGION CHAMPS! 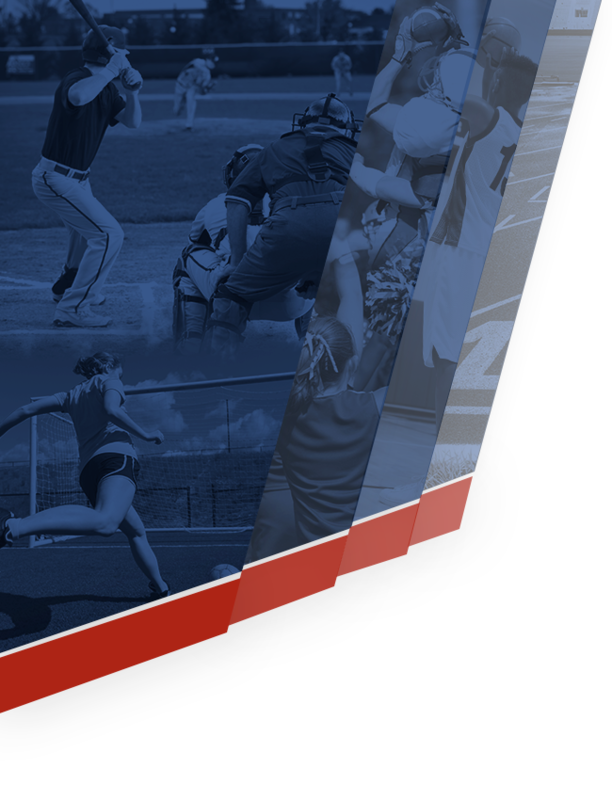 State playoffs begin this week! 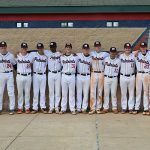 Congratulations to Northside Patriot Waggener Davidson who was included in the Chattahoochee Valley Baseball Dandy Dozen. Check out the Columbus Ledger Article for more details. 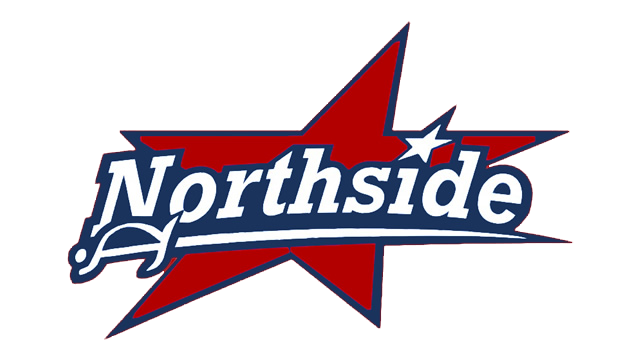 The Northside Baseball team is sponsoring a 3 day clothing drive to help the relief efforts in Houston and the surrounding areas. 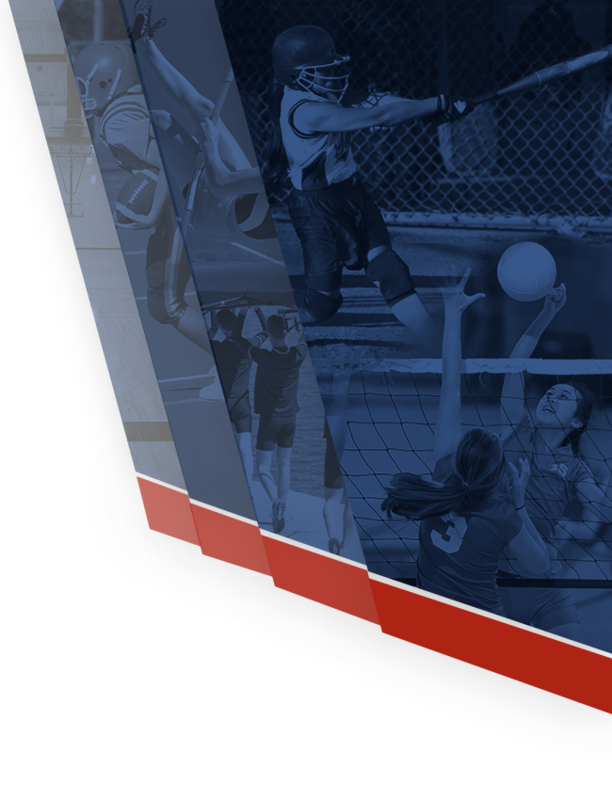 Please help meet the donation goal of 10,000 pieces of clothing by Friday, Sept. 1st. 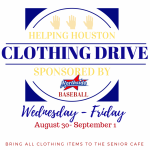 Clothing can be delivered to the Senior Cafe. 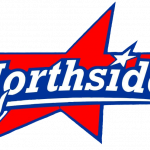 Northside High School Baseball Senior Night will be April 15th at 5:00 p.m. Northside will be playing Columbus High. 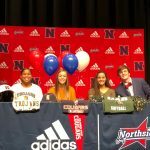 Come out and support our Patriots!